Learn how to get paid by medical insurance in a dental practice from start-to-finish. 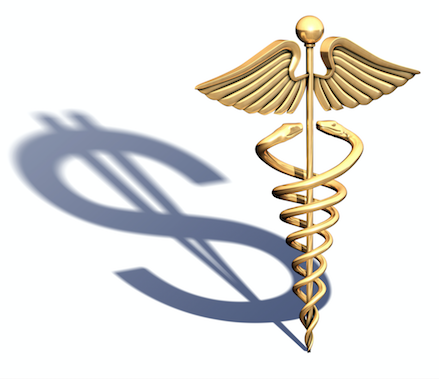 Billing medical insurance for dental has many benefits, and every dental practice can do it! Join us for the renowned CE course that has helped thousands of dental practices increase their case acceptance and revenue by obtaining medical reimbursement. 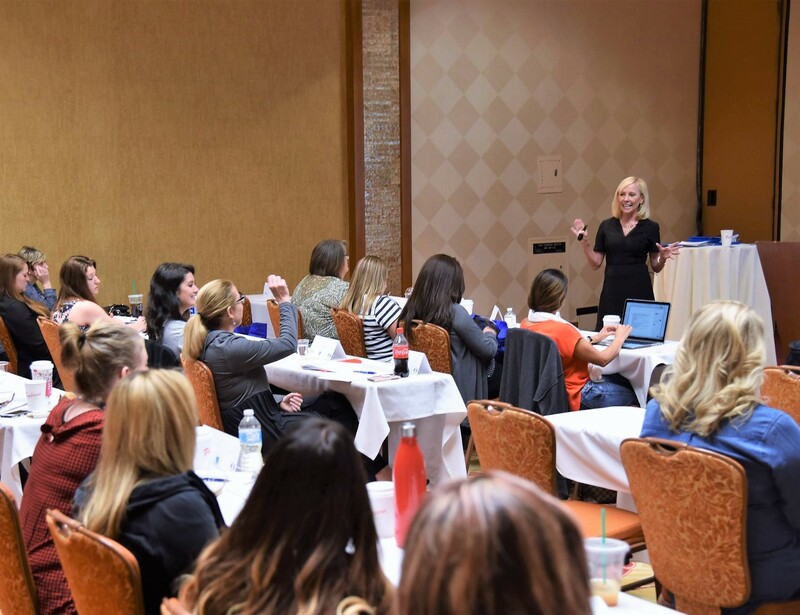 Rose Nierman’s Cross Coding seminar has helped thousands of dental practitioners implement medical billing for dental sleep medicine, TMD, oral surgeries, and more. Nierman Practice Management has been the national leader and innovator in helping dental practices bill medical insurance for over 30 years. How to integrate medical billing into your dental office for sleep apnea, TMJ, implants, oral surgery, bone grafts, CT scans, and more. The importance of documentation and records, why they are vital for medical reimbursement for dentists. 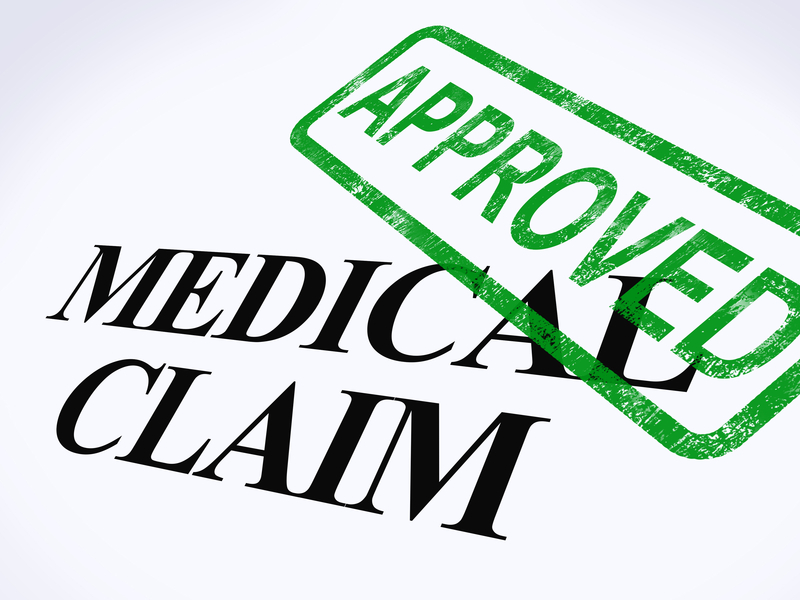 Verifying benefits, pre-authorizing patients’ medical insurance benefits. Searching for medical policies online. Using CPT, ICD-10 and HCPCS codes. How to complete the CMS-1500 medical claim form. The pros and cons of being “in-network” or “out-of-network”, using “GAP” exceptions. We Cover All Applicable Procedures – Learn how to receive medical reimbursement for many dental services that would otherwise be left on the table. A Wealth of Knowledge – Rose has over 100,000 hours of cross-coding wisdom under her belt and stays informed on the latest codes, policies, and trends. Ask her anything and she has a code for that! Accurate & Ethical Billing – Learn what and what NOT to do and ensure you are receiving the best information out there. Rose Nierman has more experience teaching dental practices the correct and most efficient ways to implement a successful medical billing protocol than any other group. In fact, her name has become synonymous with cross-coding & medical billing in dentistry. Ms. Nierman pioneered the cross-coding field in dentistry in 1988 by writing the first manual and software for cross-coding, and sharing her knowledge across the country to dental practices seeking to bill medical insurance for TMJ treatment. Since that time, Nierman Practice Management has become a major resource for dental practices offering medically necessary services. Ms. Nierman stays on the cutting edge of current medical billing knowledge, and presents the most ethical protocols for billing. 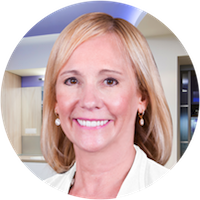 From her 30+ years of experience in the dental-medical billing field, she is a wealth of knowledge, and her warm-hearted, energetic speaking style makes medical billing fun! The Advanced Cross Coding: Medical Billing in Dentistry Level 2 Course is a 1-Day course tailored for attendees that have completed the Unlocking the Code course and have begun submitting medical claims in their dental office. There is less time spent on the basics and more sessions discussing different scenarios, strategies, case studies, and best practices for successfully receiving medical reimbursement for a variety of dental procedures. Learn how to get paid by medical insurance from start-to-finish. This is the renowned course that has helped thousands of dental practices increase their case acceptance and bottom line by obtaining medical reimbursement. Sleep Apnea Appliances, TMD Therapy, Bone Grafts, Implants, CT Scans & much more. You won’t want to miss this year’s Annual DentalWriter User Conference! Join us for an unforgettable event full of education, training, and fun. Network and connect with fellow dental sleep medicine & TMD practices across the country while learning the latest updates from the leading educators in the industry including Nierman Practice Management founder / CEO Rose Nierman. What are the benefits of dental medical cross coding? And why does it seem like more and more dental practices are accepting and billing medical insurance? What’s in it for them? Increased Case Acceptance – By billing the patient’s medical insurance, you are making your treatment easily obtainable to your patients. Patients who have a consultation for a procedure may opt against moving forward because of cost of treatment. What if you could verify that the patient’s medical insurance would cover a majority of the treatment, significantly lowering their out-of-pocket cost? They are much more likely to move forward with treatment knowing they are covered. Shift Towards Dentists as Oral-Systemic Health Providers – Within the last decade, dentistry has become increasingly involved in the patient’s overall health and wellness. Many dental practices now provide nutrition counseling, oral cancer screening, headache and orofacial pain treatment. It just so happens the fastest growing field in dentistry, dental sleep medicine (sleep apnea dentistry), is commonly covered under medical insurance. Learning medical billing for dentists can help complete your oral-system health practice. Standing Out From the Crowd- With over 200,000 dentists in the U.S.alone, it seems like there is now a dental practice on every street corner. How do you maintain an edge over your peers? You are perhaps the most qualified, experienced, and friendly dental practice in your city, but if a patient has to pay out-of-pocket for a service the dentist next-door will bill to medical insurance, the patient may choose them instead. Nierman Practice Management is an ADA CERP Recognized Provider. ADA CERP is a service of the American Dental Association to assist dental professionals in identifying quality providers of continuing dental education.ADA CERP does not approve or endorse individual courses or instructors, nor does it imply acceptance of credit hours by boards of dentistry. Nierman Practice Management designates this activity for 7-11 continuing education credits.